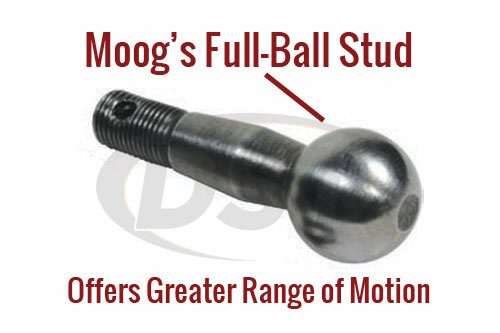 Is this Outer Tie Rod End - Passenger Side 1st Design or 2nd Design? 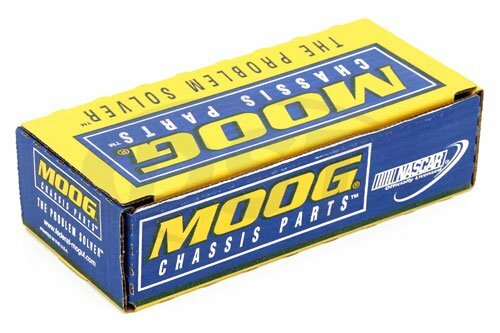 Part number moogds300044 would be for the 2nd design steering linkage. Is part number ds300044 for the 2nd design for the passenger side of my 2008 dodge ram 2500 4wd? Yes, part number ds300044 is for the 2nd design on the passenger side of the 008 dodge ram 2500 4wd. How long is part number ds300044? 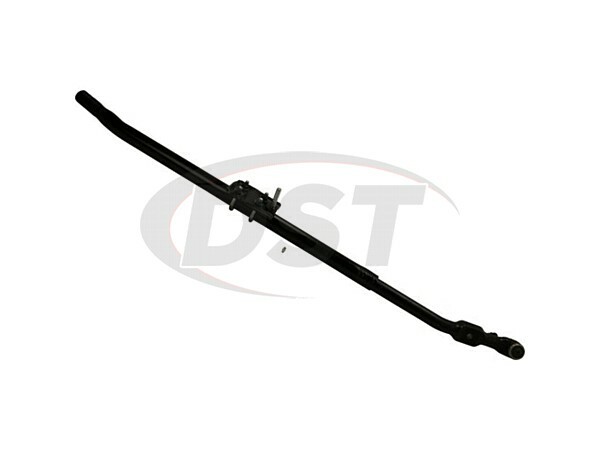 Part number ds300044 has a length of 51.570 inches. Is this part number ds300044 for the 2nd design on a 2005 dodge ram 3500 4x4? 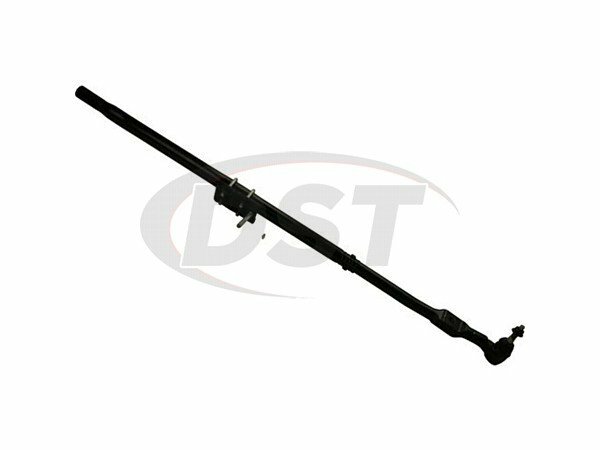 Yes, part DS300044 is for the second design for Gear steering on the 05 Ram 3500 4wd.